This is such an amazing offer! Be sure to enter. 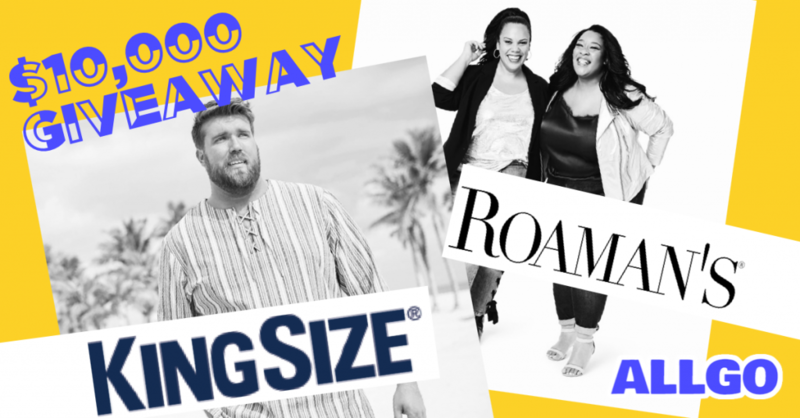 You could win a $1,000 Gift Card to Roamans or King Size! 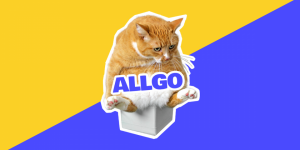 AllGo is the App for Plus Size People – sort of like the YELP for people of size. 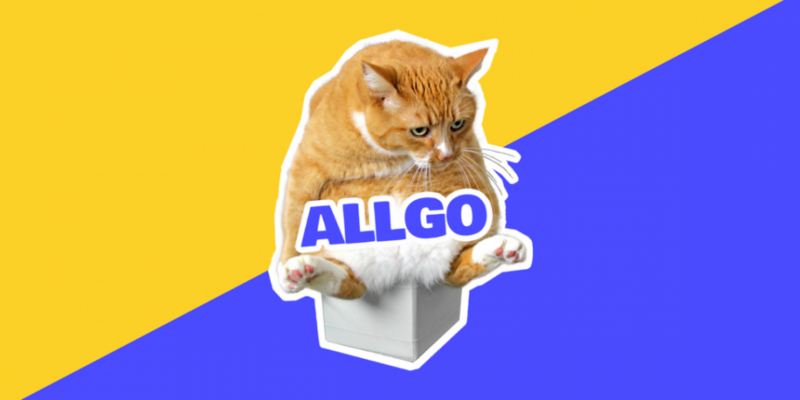 Remember me sharing about AllGo earlier in the year? GET THEIR APP HERE! I am loving this new app for people of size, too. I cannot believe we now have 2 apps for us rad fatties!